Specwell M-0208 Monocular is a hand held telescope with magnification of 2x and 8 mm aperture, which can be used to observe objects at a minimum working distance of 100mm up to infinity. Specwell monoculars make excellent vision aids due to their high light sensitivity, true image and magnification factor. 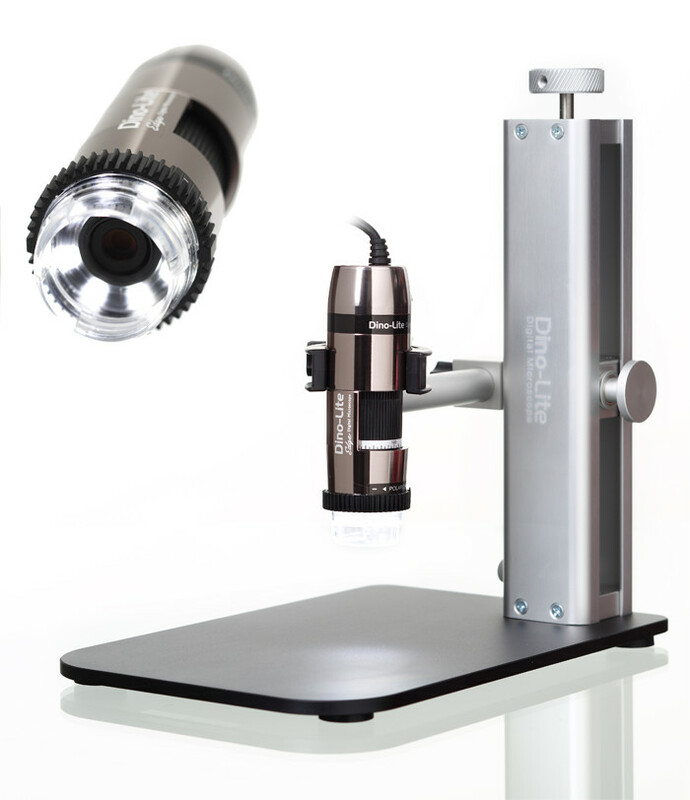 Whether as a portable telescope or reading aid for private use, or in industrial applications for installation inside equipment, the magnification factor and working distance in the close-up, as well as long distance, ensure a wide range of applications. Please note that the depth of field is limited in the close-up range, so that careful focussing is required. The image is not reversed. Both lens systems (ocular and objective lenses) are achromatic and have an anti-reflex coating as a standard feature. The compact design is a significant advantage for recreational use, because monoculars are considerably smaller than binocular field glasses. A high quality box is included.